Everything in Dubai seems to have to make the title of World’s Largest including the World’s Largest Picture Frame in Zabeel Park, the largest shopping mall, the tallest skyscraper as well as the world’s longest driverless metro system. To add to the list will be the world’s largest vertical farming facility which is scheduled for construction in November 2018. 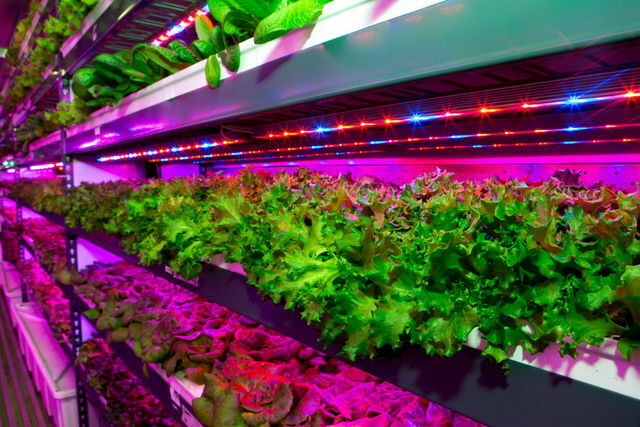 Emirates Flight Catering and Crop One will co-invest US$40 million to build the world’s largest vertical farming facility near Al Maktoum International Airport at Dubai World Central. When completed, the vertical farm facility will cover 130,000 square feet with a production output equivalent to 900 acres of farmland. 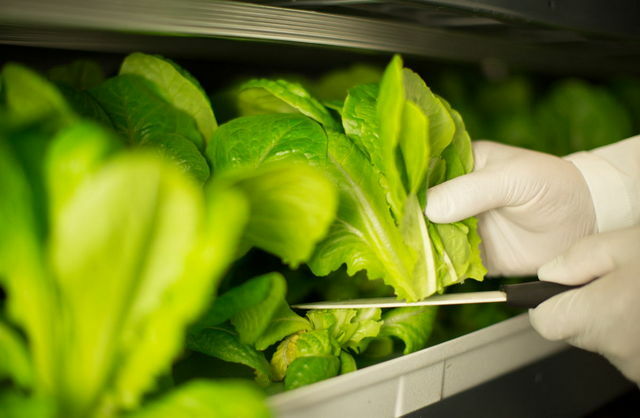 At full production, the facility will harvest three US tonnes (2,700kg) of high-quality leafy greens that are free of pesticide and herbicide daily. The proximity of the farm to consumption point substantially reduces carbon emissions that are associated with transportation as well as quick delivery of fresh products reaching customers within hours of harvest, maintaining high nutritional value. Emirates Flight Catering’s customers including 105 airlines and 25 airport lounges can expect first products to be delivered in December 2019.